PROVO, Utah, (Sept. 6, 2017) – Peak Capital Partners, a Utah-based apartment investment and management company, today announced it was named No. 7 of Utah’s 50 fastest growing companies. Now in its 10th year, the annual Fast 50 event by Utah Business magazine ranks companies based on five years of compound annual growth. Total earnings were analyzed and objectively judged by a third-party accounting firm. The award also recognizes companies for their entrepreneurialism and innovative tactics. The companies will be featured in the September issue of Utah Business magazine. Peak Capital was co-founded in 2006 by Jeff Burningham, Jeff Danley, and Jamie Dunn. The firm owns more than 100 apartment communities in growth markets across the United States. Peak’s remarkable growth has earned it many awards. 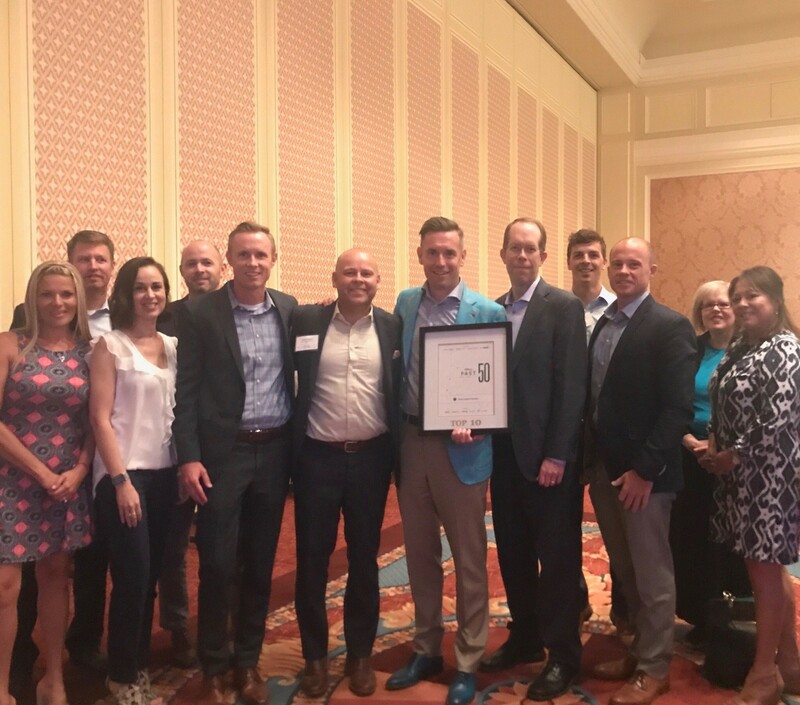 MountainWest Capital Network has recognized Peak four times as one of Utah’s 100 fastest growing companies. In addition, Peak has been named by Inc. magazine four consecutive years as one of America’s fastest-growing private companies.